The UFC president Dana White has announced that Conor McGregor has been pulled from his Las Vegas fight with Nate Diaz, hours after McGregor appeared to have announced his retirement from the sport. The 27-year-old McGregor caused confusion on Tuesday evening when he sent a tweet saying: I have decided to retire young. Thanks for the cheese. Catch yas later. 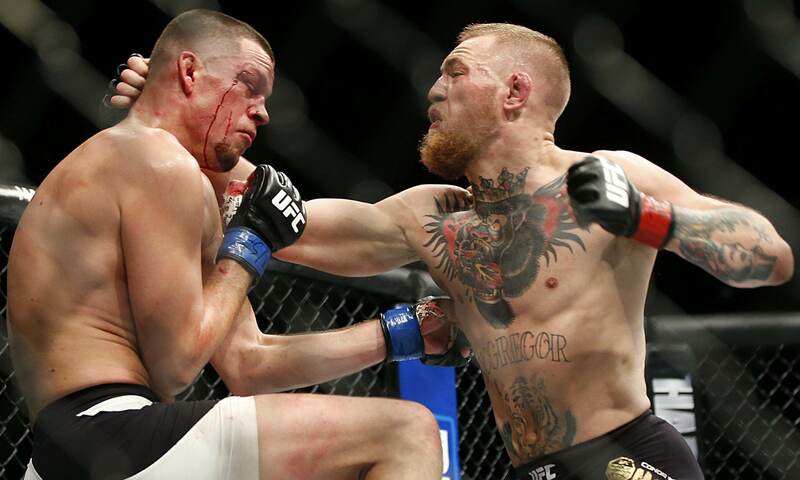 When no follow-up message arrived it appeared that McGregors claim could well be genuine, and White later said McGregor had been pulled from UFC 200 his keenly anticipated rematch with Diaz because of a reluctance to promote the fight. A story on UFCs official website said: McGregor informed UFC officials that he would not participate in any promotional activities, including a commercial shoot and press conferences. McGregor signed for the rematch with Diaz last month in the wake of his shock defeat on 5 March his first loss in the UFC when he was choked into submission. Diaz did not appear to take McGregors Tweet seriously, writing: I guess my work here is done, Im retiring too although that was sent before Whites statement. Why Is Everyone Talking About Christian MMA Fight? Muay Thai Training: Using Savate to improve Muay Thai!